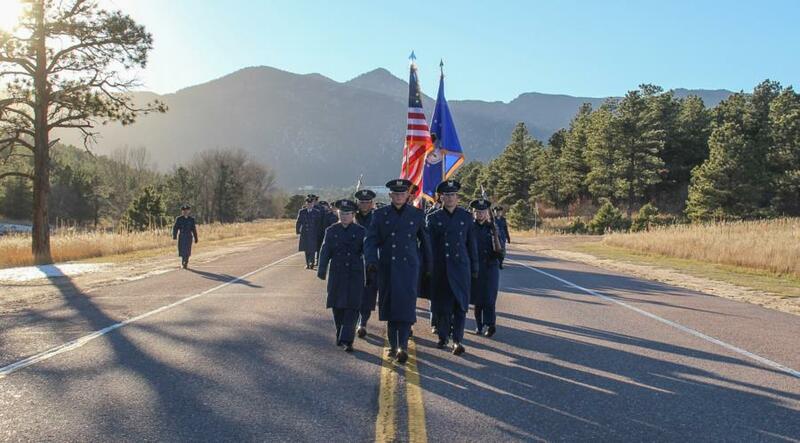 The cadets participated in the Heritage March on Friday afternoon. 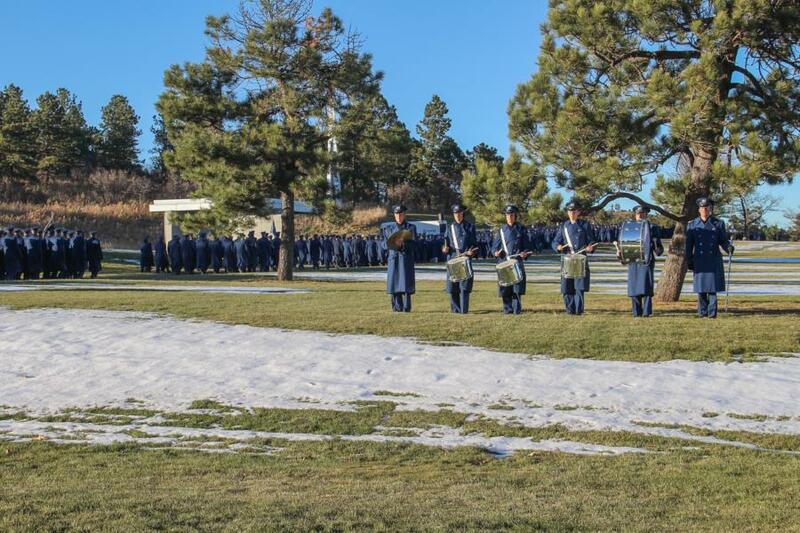 They marched two miles from the cadet area to the Academy Cemetery in honor of Heritage Weekend, which recognizes Academy history and the Airmen who paved the way. 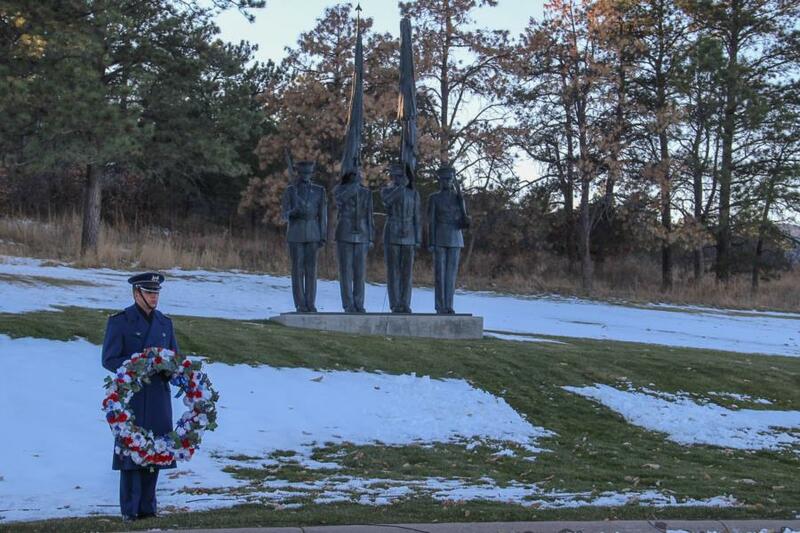 To view the rest of the pictures taken from this event go to Galleries - Military Training - Cadet Wing Military Training. Or click the link below.